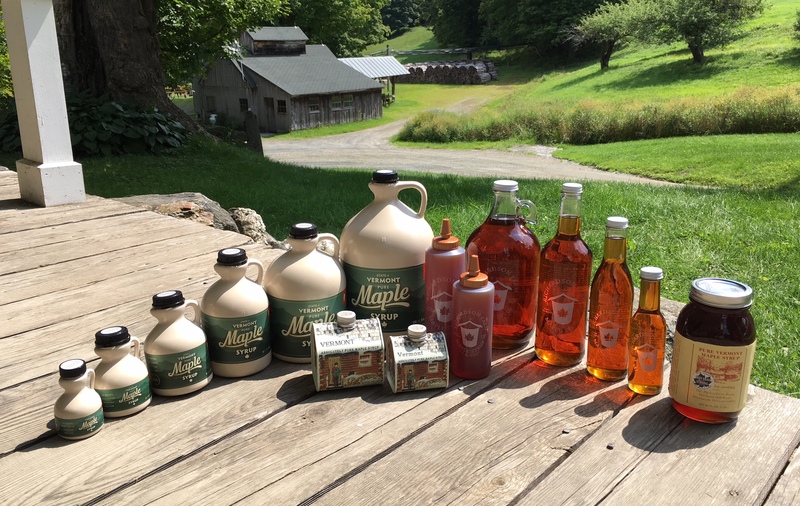 Order by emailing Reid at richardsonfarmmaple@gmail.com. Please include shipping address and telephone number. We can estimate FedEx charges if needed and we can send you an invoice through PayPal for credit card purchases. For your security please do not include credit card information in your email order. Thank you for your patience and support of our family farm. Available in all grades, except cabins, Amber Rich only. $13.00 Large Cabin 16.9 oz. $10.00 Small Cabin 8.4 oz. $18.00 375ml / 12.7 oz.